If you are in the business of selling and shipping products, you are probably well aware of the importance of doing the whole process right. Once a customer decides to purchase from your range, it is vital that you make sure the customer receives that item in an orderly fashion. This means that the way you package your products can make or break your business since damaged products can mean dealing with returns, refunds and unsatisfied customers. With that being said, if you want higher customer satisfaction and loyalty you need to equip yourself with high-quality mailing supplies. Additionally, in order to secure safe transport, out of all mailing supplies available on the market, you should seriously consider bubble bags and bubble cushioning wraps. 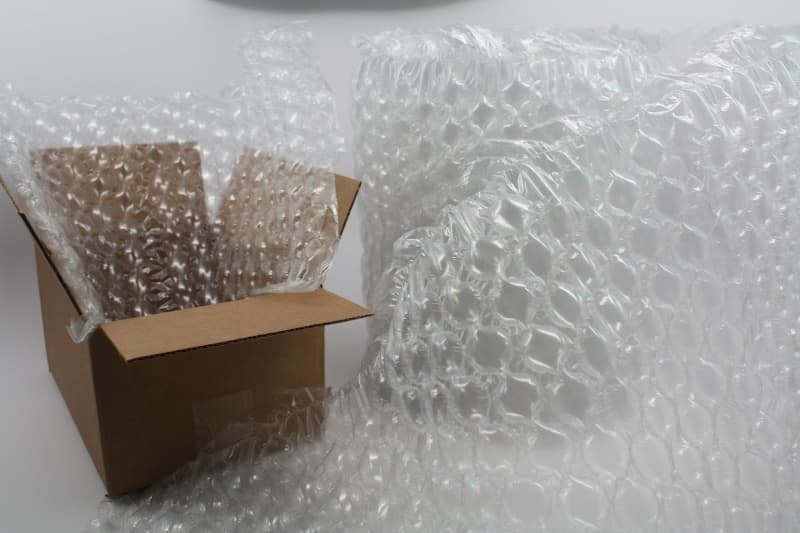 This type of packaging material is created by sealing together two sheets of plastic so that there is plenty of air “trapped” in the middle to form bubbles. Here are the benefits that you should have in mind if you are still not convinced. First, as mentioned above, one of the biggest perks of this type of mailing supplies is the guarantee that the items you ship will be properly protected against shocks and vibrations, and even if the item falls off, it will still remain undamaged. Moreover, once you place the items in bubble bags, or wrap them, you will also keep them safe from scratching, chipping and away from dirt and dust. To put it simply, the products will get to the intended location safe and sound. Second, they are very convenient. Bubble bags and the wraps are easy to use. 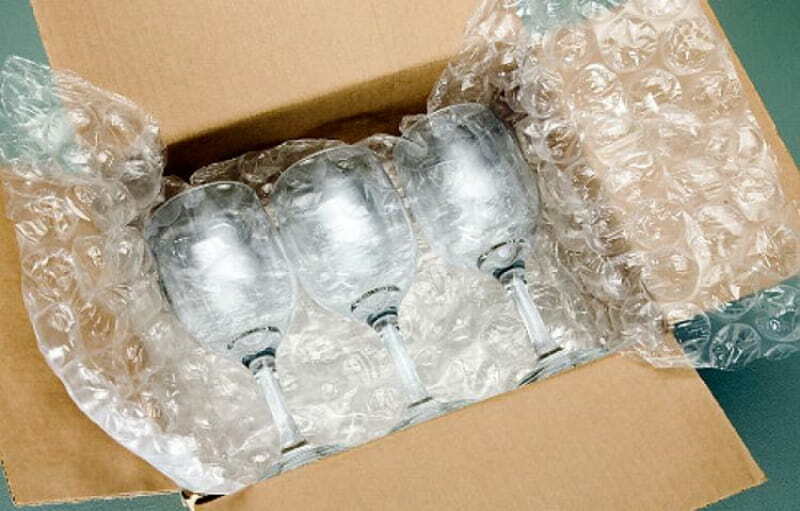 Simply place the items in the bag, or wrap them and seal the protective covering securely in place with packing tape. Additionally, what makes them even more convenient and widely used is the fact that they offer all those protective features even for items that come in unusual shapes and sizes. Third, it is also important to mention that this packaging solution is economical as well. Since the bubbles provide more than enough cushioning, you are not going to need any additional packaging materials and supplies. So, you will lower your overall shipping costs. Lastly, when it comes to product placement, there are two options – you can either have the bubbles on the inside or out. For optimal protection, it is recommended to place the air pockets inwards so that they face the item they are to protect. In addition, the flat side of the material is usually made to be more durable for added outer protection against external impacts.